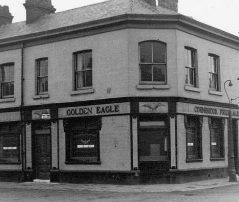 In 1922 Joseph Wilson married a publican, Margaret Dwyer (née Byrne), and the family lived above a pub, the Golden Eagle, on Lodge Street in the Miles Platting area of Manchester. A few years later they moved to Moss Side, where Burgess was to write his earliest published poems and short stories. 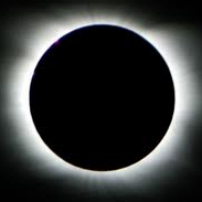 On 29 June there was the first solar eclipse in England for 203 years. Burgess recalled this event in his novels The Pianoplayers and End Of The World News, as well as in Little Wilson and Big God and the article 'Endtime' in Homage to Qwert Yuiop. Burgess joined the Xaverian College in Rusholme on 15 September, and stayed to complete his School Certificate examinations. 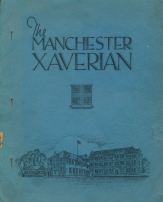 His first published poems appeared in the school magazine, The Manchester Xaverian, under the name John Burgess Wilson.